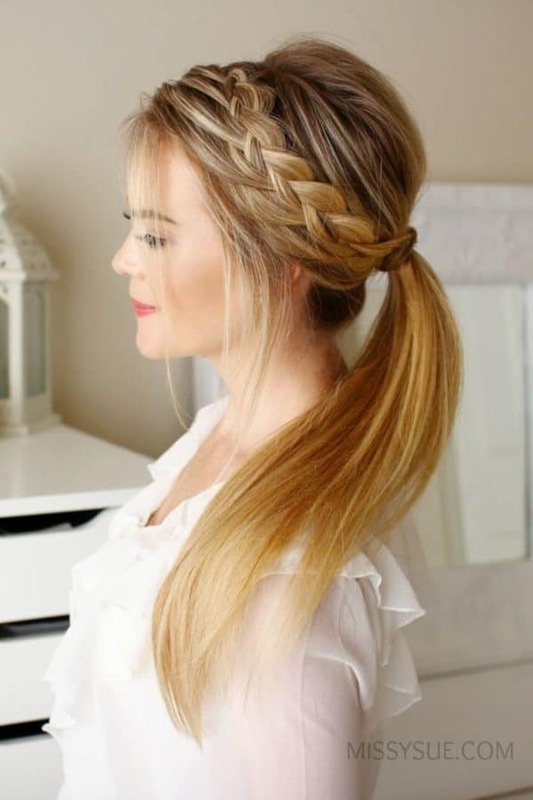 Braids are an all-time favorite and they are always in trend when it comes to hairstyles. Everyone loves them and you can spot girls and women from all ages wearing them for different occasions. They are just perfect for everywhere, for both casual and formal events. 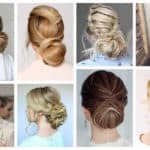 Have you been recently looking for a hairstyle idea cause you lack inspiration? Here, I’m going to lend you a hand and show you some fabulous hair looks. 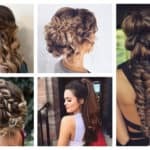 There are so many different variations of the braid but my favorite one is the crown braid. There are plenty of ways to wear it too. I’m sure that it will catch your eye and that you would like to give it a try. 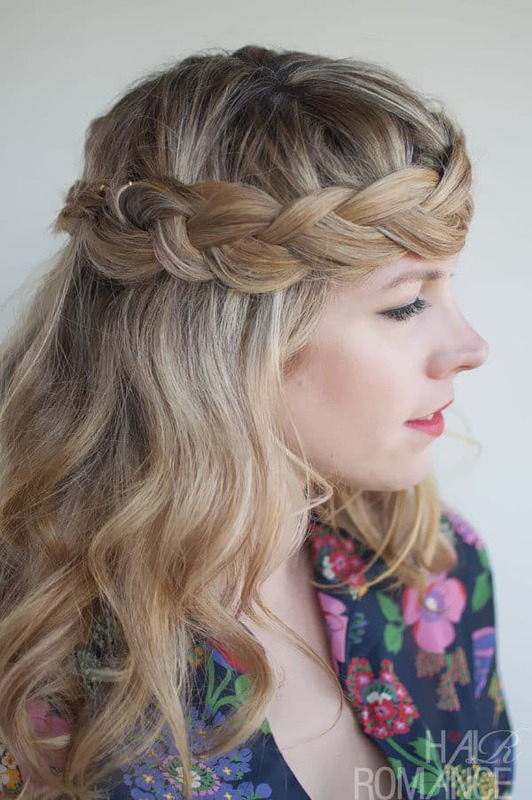 Scroll down through the photos and see the Cute Crown Braid Hairstyles That Make A Statement. This is going to be one of the best headbands that you have ever worn, believe me! 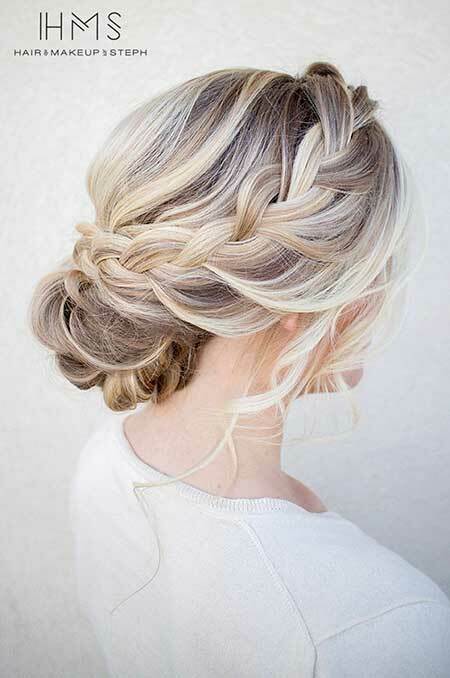 Whether you go for a sleek or a messy look, you are surely going to look stunning thanks to this hairstyle! 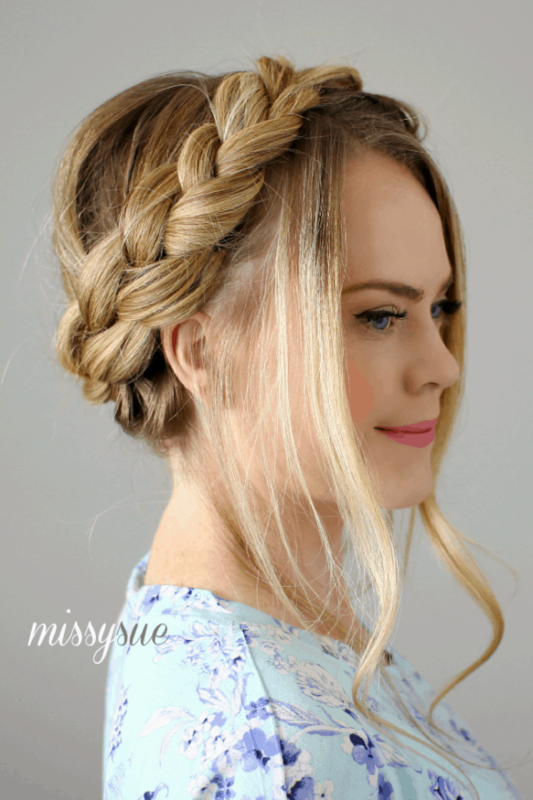 Why don’t you give that up-do an exciting and new detail like the crown braid? Mix these two together and you are ready to hit that party that you have been longing for! 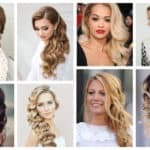 Are you looking for a way to spice up the ponytail hairstyle that you always love to wear? 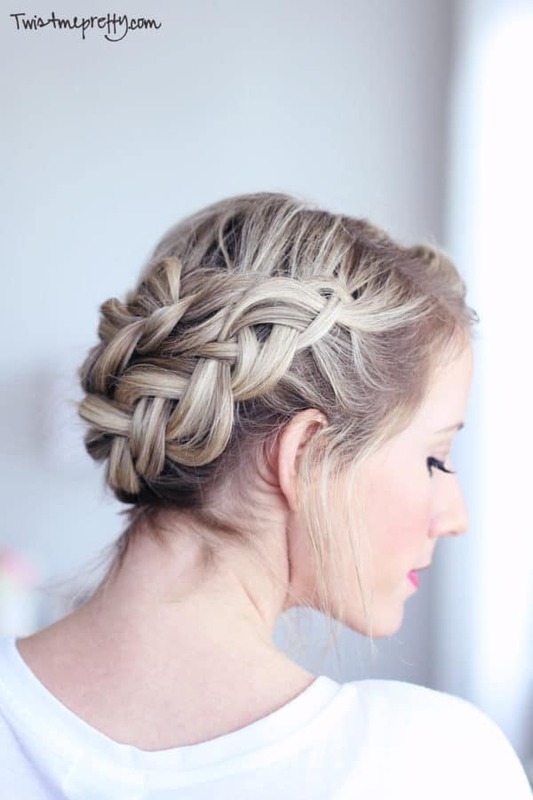 Well, add the crown braid and see how they go perfectly hand in hand together. Is your wedding coming up really soon? 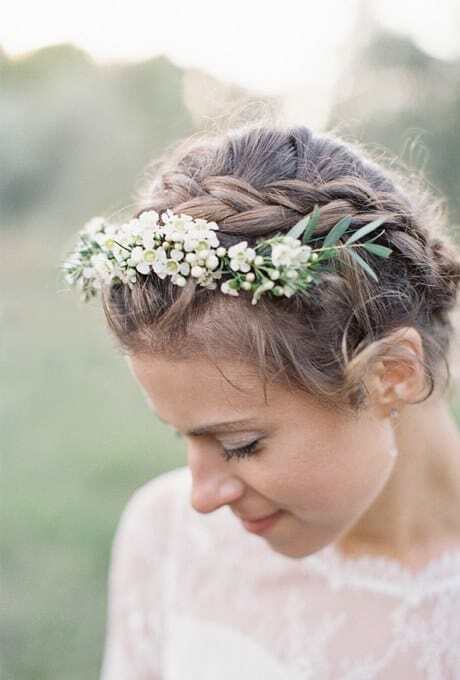 Lots of brides choose the crown braid as their pick, and if you do too, you won’t make a mistake. Add some floral embellishments to make it even more remarkable! 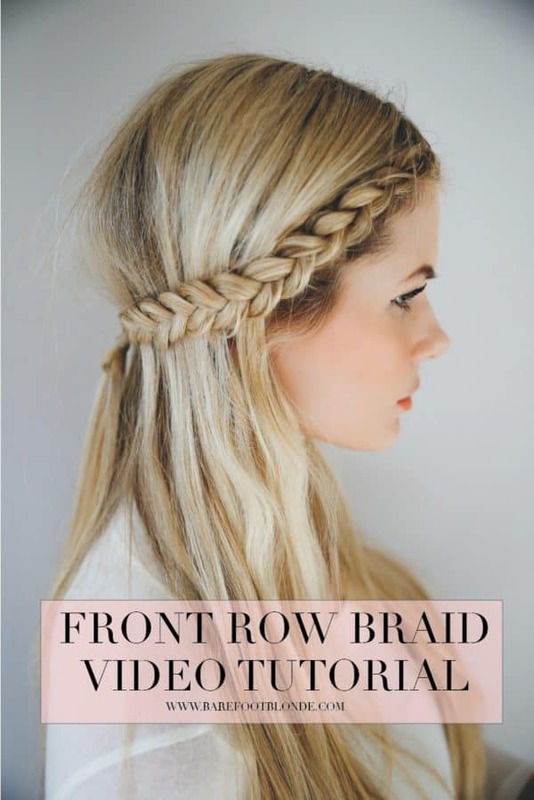 You can still have your hair falling down while wearing the crown braid. It’s such a romantic and chic look, isn’t it? 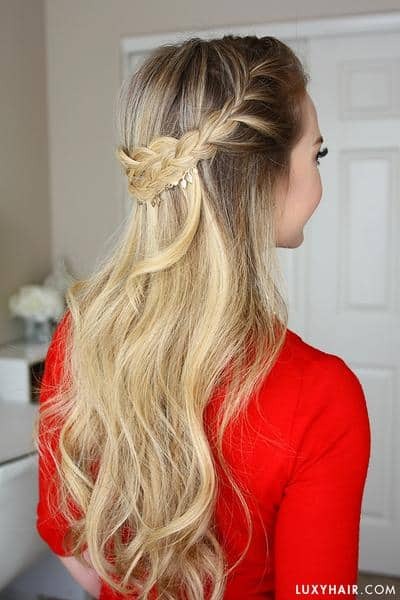 Do you like this hairstyle so much that you would like to double it? Why not? 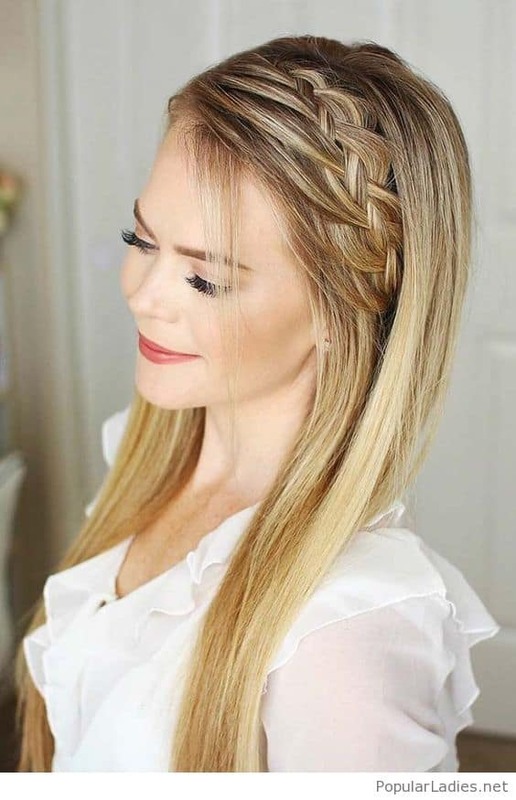 Add two braids for a more eye-catching look! Remember that you have to have lots of hair to get the hairstyle right. 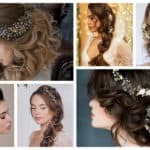 If not, you can always go for the faux brides and just attach it your hair. Make sure they match your hair colors, so they will blend in effortlessly. 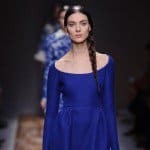 Do you prefer to have your hair not touching your skin during these hot summer days? 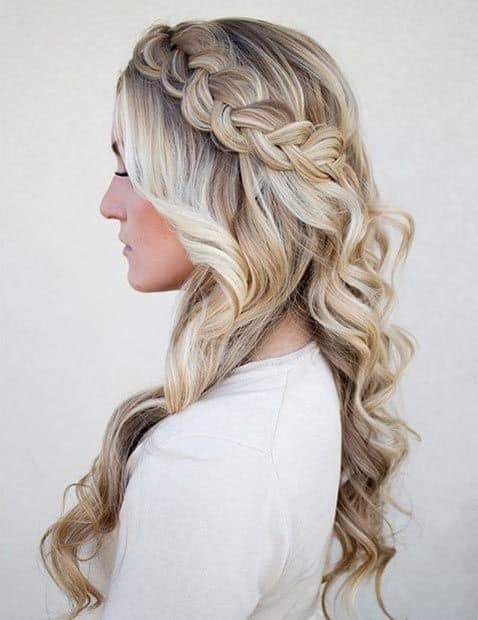 Here’s the perfect hairstyle for you! 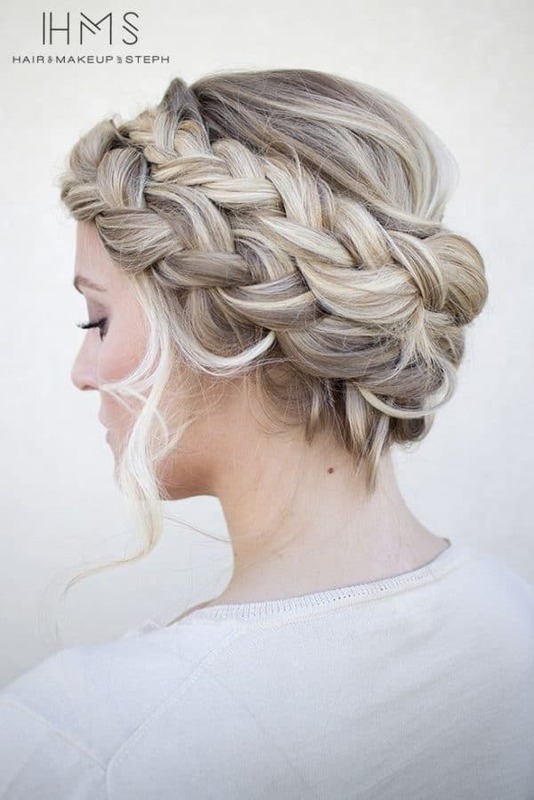 The high crown braid looks just amazing, doesn’t it?